During my time in the R.A.F. 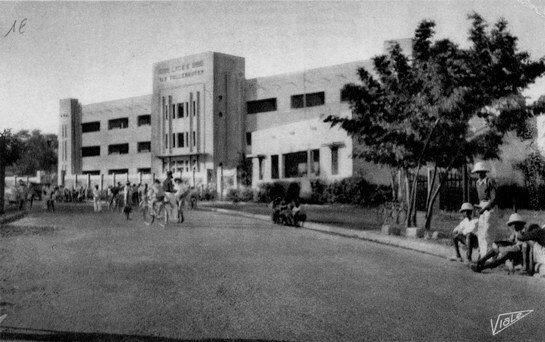 I was billetted in Dakar at the Lycee van Vellenhoven, 1943,44, and have happy memories of the college itself and still have a couple of photographs of it, as well as memories of the town itself, its friendly atmosphere, and Mass at the Cathedral there. I am now 95 years old and living in Oxford, close to The Kilns, home of C.S. Lewis, where I often go to talk with the many visitors.